Meghan joins the staff at CDF-CA after spending a year with CDF-CA as a Loyola Law School Public Interest Post-Graduate legal fellow. 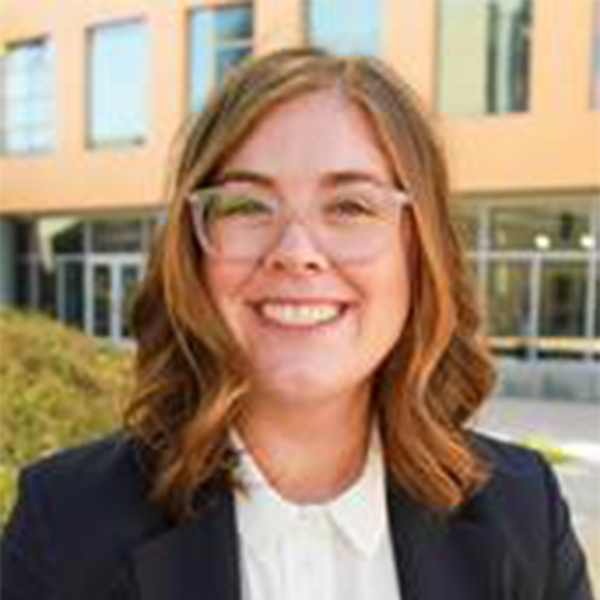 During law school Meghan was a law clerk at the Center for Juvenile Law and Policy’s Juvenile Justice Clinic, at the Inner City Law Center and at the San Francisco Public Defender’s Office. Prior to law school, Meghan was a high school teacher and administrator for the New York City Department of Education and for New Roads School in Santa Monica. She is a proud graduate of CUNY Hunter College and Loyola Law School, Los Angeles. Help all children get the start they deserve. You being redirected to the National Childrens Defense Fund website.